The black is one of the inspirational colors that everyone wants to attire on the special or casual occasion. So, why don’t you have this Mile 22 Jacket. It is an elegant piece that has taken from the Mile 22 and many of the people love to wear it on a special occasion. 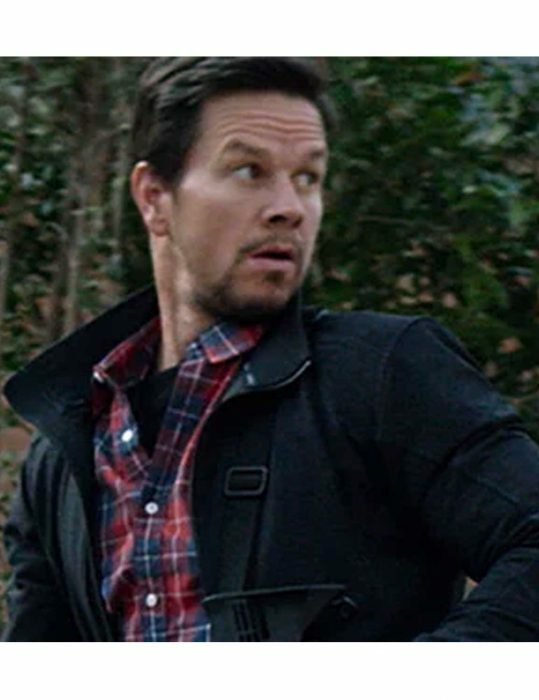 Mark Wahlberg Cotton Jacket is made up of a cotton blend with an inner soft lining that will surely give you best feeling all the time while wearing it. The attire is featuring shirt style collar and front zipper closure that will give you best fitting all the day. Check the waist pockets in which you can keep your valuable thing secure in it. So, have it today and use it for a casual event.